Let me tell your story. Hand crafted wedding, real estate, & marketing short films. Your Wedding Day Only Happens Once. It's the culminating moment after hundreds of thousands of thoughts, memories, and stories together. It's a beautiful, yet special, and rare occasion that deserves to be captured and held close to your heart for years to come. We treat every wedding as its own unique story thats full of beauty and wonder just waiting to be told. Market Your Property With The Most Cultivating Experience. 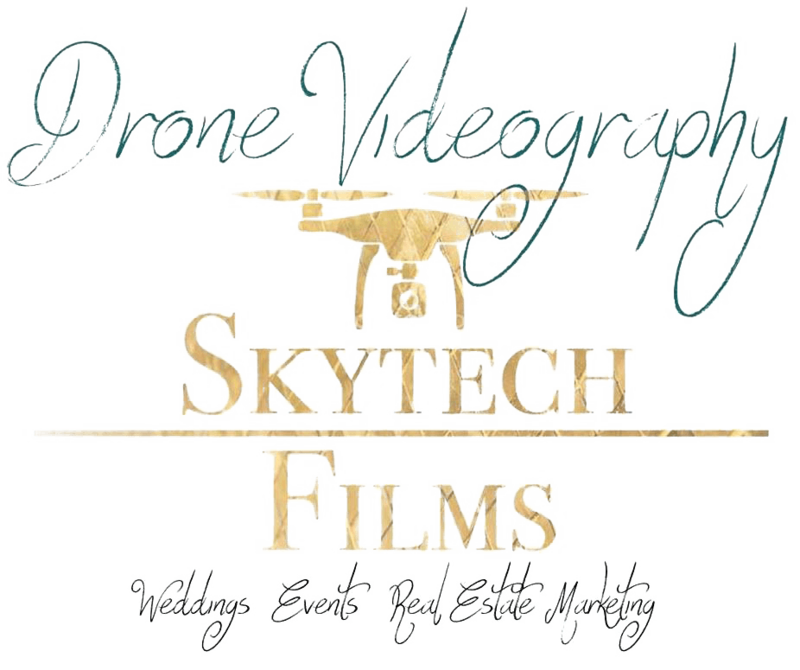 We can capture your land, business, or home in the most cinematic way that will provide a full exterior view of flybys and on the ground footage that you will ultimately be impressed with and so will renters and or potential buyers. Let me take you and the viewer on a 3D tour by showing your property as if you were really there. By capturing property with my arial professional drone.